Wisconsin is where I call home. I was born in North Carolina, then spent my childhood in Iowa, the next twenty some years in Minnesota, and here I am now. Someday, sooner than later, I hope we spend part of the year in a warmer location. Until then, I am happy to be a Wisconsin girl. Having spent so many years in Iowa, and Minnesota, both locations near Wisconsin, life isn't much different here. Except for the cheese. I have never in my life seen the dairy selection that this state offers. It's kind of become a thing for me to check out cheese selections in stores when we travel, just to see what they have. It amazed me to find two of my favorite Wisconsin cheese brands, Carr Valley and Sartori, when we were in South Carolina last year. And cheese curds? It's not so much where to go to get them, they are everywhere. It's a matter of white or yellow. And how fresh do you want them. I love the options. I love the accessibility. Basically, I just love cheese. Don't you? I guess the cheese produced here is why Wisconsin is said to produce more milk than any other state. It's known as the Dairy Capital of the United States. And.... anyone from Wisconsin knows that Happy Cows really are from Wisconsin! 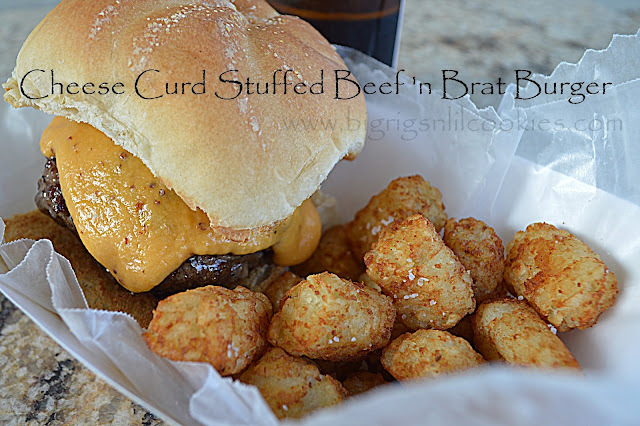 So to celebrate Wisconsin, I have a Cheese Curd Stuffed Beef 'n Brat Burger. You know Bratwurst is big in Wisconsin too...After all, we host the World's Largest Bratwurst Festival! Set beef and bratwurst out for 15 minutes to take the chill off. Preheat oven to 300 degrees. In mixing bowl, removing casing from bratwurst and add to ground beef. Divide meat into 6 equal portions. Then cut each portion in half, and shape each half into a thin patty. Place 1-2 cheese curds in the center of one patty, then top with other half. Pinch the edges together so that the burger is completely sealed into one patty. Season both sides of burger with salt and pepper. Heat cast iron skillet (or other oven proof skillet) over medium high heat. Add a tablespoon or so of vegetable oil to skillet, just enough to coat the bottom of your pan. Add burgers to skillet. Cook for 3 minutes, and then flip the burgers, cooking for another 3 minutes. Once burger has been cooked on both sides, transfer skillet to preheated oven. Bake for 8-9 minutes or until internal temp of 160 degrees. Remove from oven and let rest for 5 minutes. Place burgers on buns and top with Beer Cheese Sauce, bacon, and your favorite toppings. Preheat skillet over medium heat. Grate cheddar cheese, then toss with cornstarch in small bowl. Rub garlic clove on inside of skillet. Add beer to skillet; bring to boil. Add half of cheese mixture, stir until melted. Add remaining cheese, stirring until melted. Bring to boil. Once boiling, add mustard and stir until sauce has thickened. Reduce heat to low until your burgers are ready, stirring occasionally. Okay, this is just what we want when we come visit. :-)) WOW, this looks amazing. north carolina would welcome you back! however, i can't say i've ever seen anything quite like this around these parts, much to my chagrin--it's incredible! Now that's a BURGER! I love the idea of cheese curd stuffing. Kris this burger is the BOMB.... Now I just have to see if we have Wisconsin Bratwurst here as we do have the cheese curds so I can so make this. 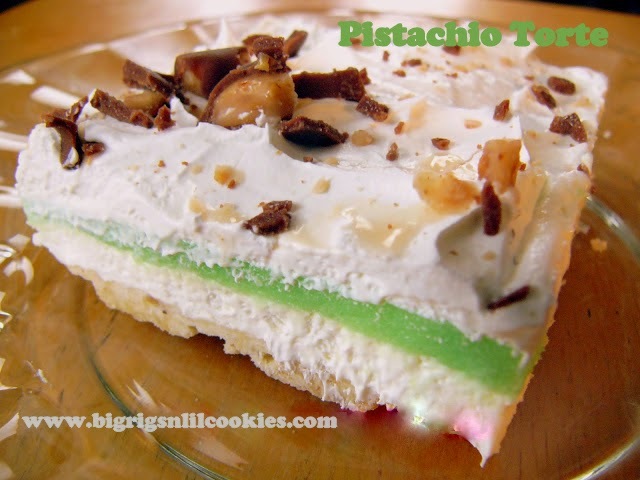 Thanks for sharing this on Foodie Friends Friday Linky Party and I am going to share this on my facebook page this afternoon. 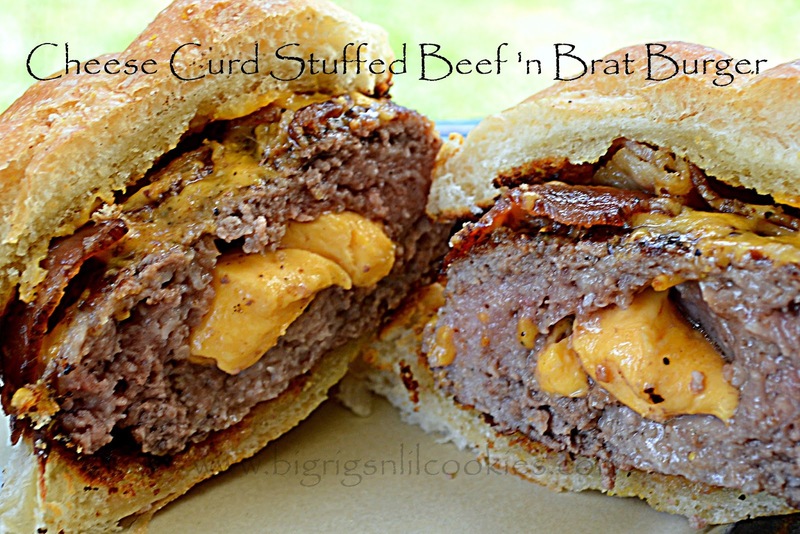 Oh my gosh, my mouth is watering looking at your Cheese Curd Stuffed Beef 'n Brat Burger. Thank you for sharing with the Clever Chicks Blog Hop! I hope you’ll join us again next week! Um yes please!!! 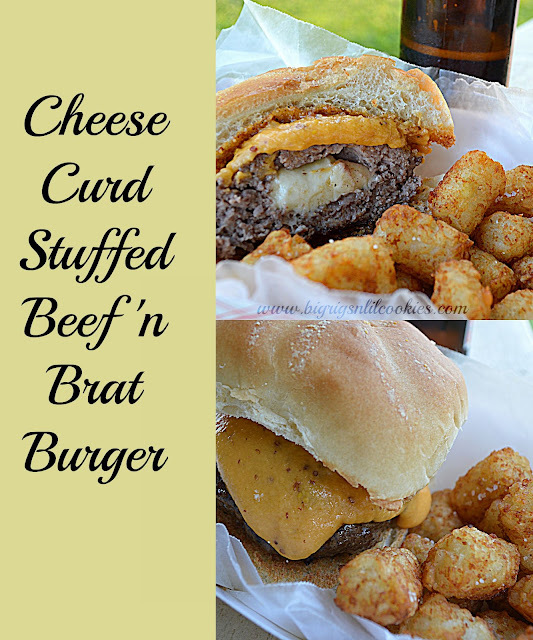 Cheese curds check, best burger check. I'm a Minnesota girl so is speaking my looooove language! !